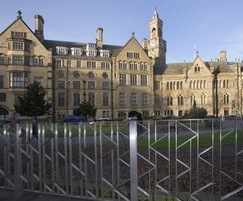 Bradford Council approached ASF with good quality drawings of a proposed post and panel system with an Art Deco triangle design for outside Bradford City Hall. 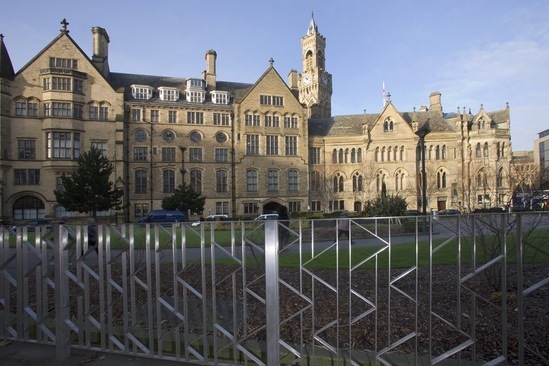 ASF worked with the client to convert the drawings, to manufacturing drawings and seeking approval. 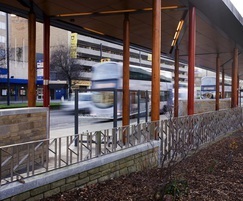 Site surveys were completed and pre-approval drawings supplied for the final runs. 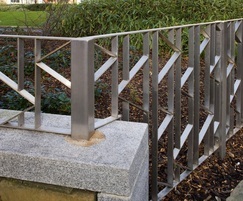 The system was manufactured in heavy-duty grade 316 stainless steel flat bar, each piece cut individually and built by hand in a bespoke jig. 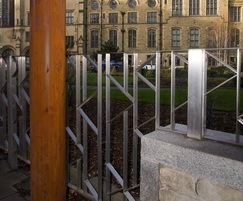 The striking design in high-quality stainless steel offers a strong and highly resilient post and panel system that has a low maintenance requirement, making it ideal for a busy city centre project in a high-profile position.